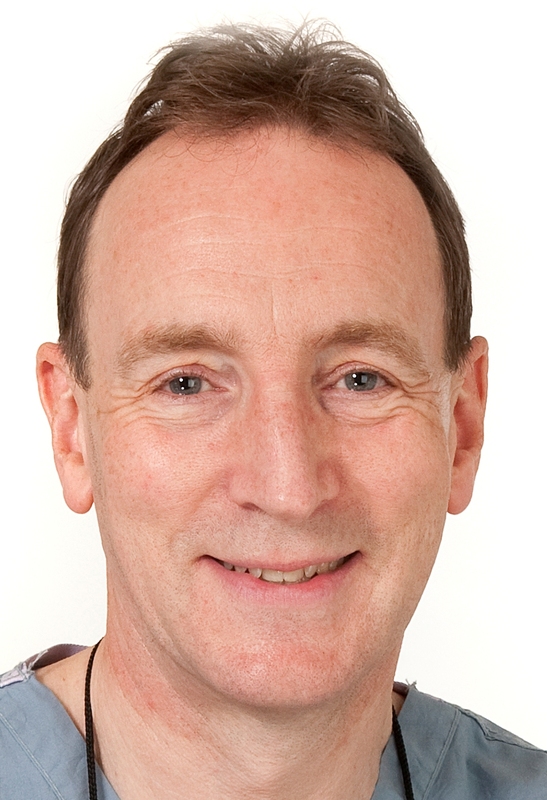 Prof Paul O'Flynn is based at University College Hospital London ( a flagship NHS Foundation Trust). He has 30 years experience of ENT, >20 years at Consultant level. NHS appointments can be made on 020 3447 2149 - a GP letter is required. ( hearing tests ), ear defenders especially suitable for musicians and hearing aid provision. Tests can usually be carried out immediately with prompt reporting. CT, MRI and Ultrasound with diagnostic aspiration cytology and core biopsies are all available in house. Dr Tim Beale and Dr Simon Morley. Microscope examination of the ear ( including microsuction) .